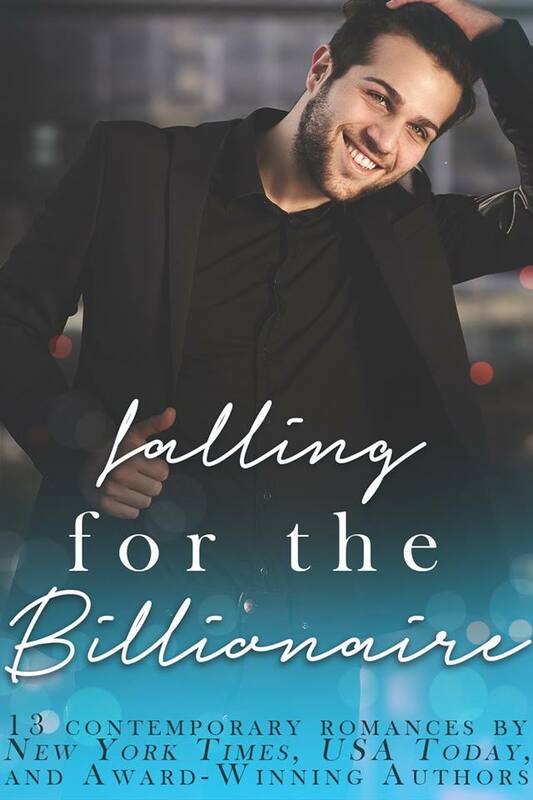 If you are a Kindle Unlimited member, you can read this limited edition of FALLING FOR THE BILLIONAIRE for free. If not, it’s just 99 cents. But hurry! This isn’t going to be around forever! Grab your copy here. HOLIDAY BOOK FAIR 99 BOOKS AT 99 CENTS!